We've changed our name! Stop by and see the new Shops at Gateway North.  Shops at Gateway North has a store for every member of your family. From clothing to accessories, you're sure to find something you love at Gateway North.